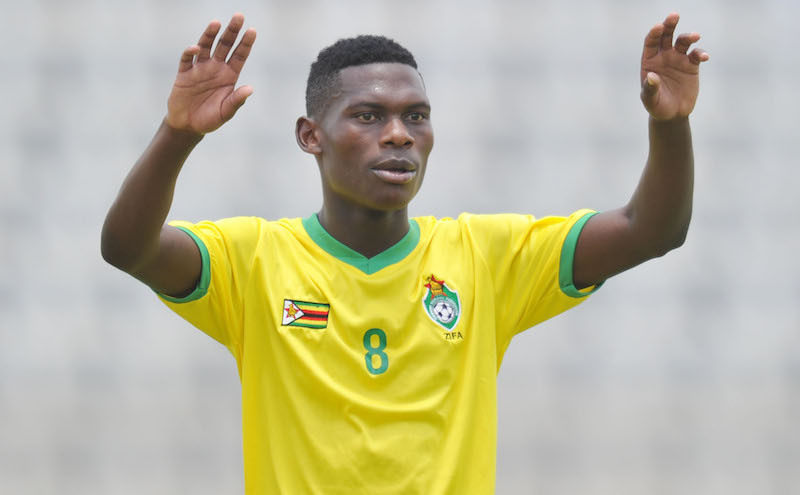 Check out our live coverage of the AUSC Zone 5 Under-20 Men’s Competition match between Zimbabwe and Angola from Luanda, Angola. FULLTIME: Zimbabwe hold on for the win and get the three points! 60′ – World-class save by Nssesani as Zimbabwe still lead 1-0 over hosts Angola. 57′ – Angola sub: Double substitution Muila and Claudio come on for Adalmiro and Melono respectively. 52′ – Zimbabwe sub: Second substitution for Zimbabwe as Trust Maseko come on for Kuda Mangami. 49′ – Yellow card for Angola’s Mivo Jelson for an ugly tackle. HALFTIME: Zimbabwe lead the hosts 1-0 at the break in a game full of chances. 42′ – Zimbabwe sub: Guyo comes out and Jalai comes on. Seems to be an injury change. 40′ – Forty minutes played at InterClube out in Luanda. Hosts Angola still looking for their opening goal after many half chances. 30′ – Half an hour played in Luanda. Angola still trail 1-0 to Zimbabwe after numerous shots at goal. 23′ – Another card for Zimbabwe. Trey Chamatumba for interfereing with play during an Angolan attack. 20′ – Zimbabwe still lead 1-0 against Angola, who are hunting for the equaliser. 15′ – Yellow card for Zimbabwean player Prince Jaure for a late foul. 9′ – GOAL! Zimbabwe lead as Denzel Khumala sees the keeper off his line and takes the shot!